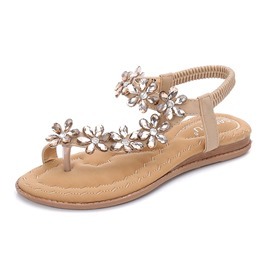 Fashion flat sandals at online shopping store ericdress.com are the latest trends. 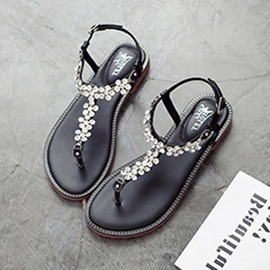 Black flat sandals with bling remain to be the most classical color, such as black rhinestone flat sandals, while white flat sandals are the favorite for cute girls or graceful young ladies. 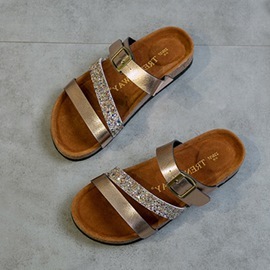 And sequin flat sandals and flat sandals with stones are both good choices. 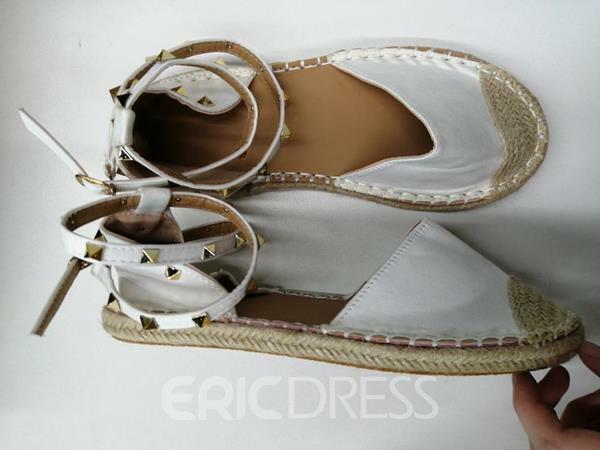 Ericdress have been professional seller of flat sandals for women for over 10 years, which helps us accumulate good reputation. 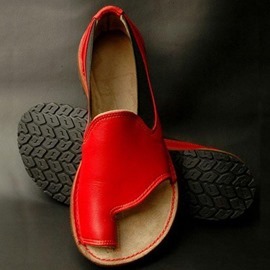 Quality of our products is ensured. Don't hesitate because it's cheap. 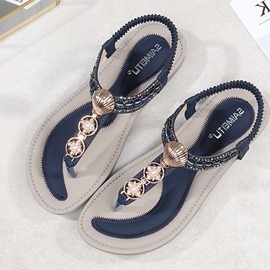 It is ericdress.com that makes you able to get fashion women's flat sandals on sale easily. I love these! Comfortable and stay on my feet! 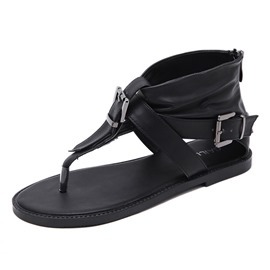 I have a narrow foot and these have a great fit. Ready for more colors! So Beautiful! 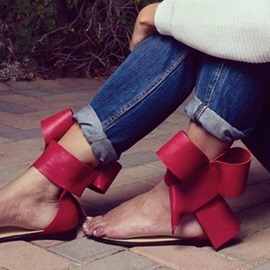 I love these shoes. They are comfortable on my feet. 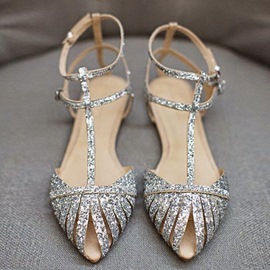 I can walk with ease in them. They are true to fit. 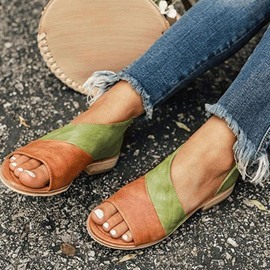 These are great sandals, especially for the price! 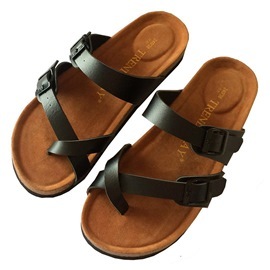 I love the look and have received many compliments on them. These are so incredibly comfortable! Good quality for the price. Fast delivery. there is little smell, but it will erode. all consistent with the description. My girlfriend loved it. 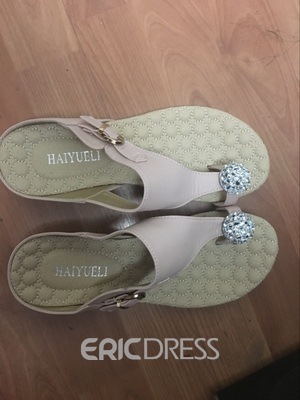 They are beautiful and elegant beach wear flats. 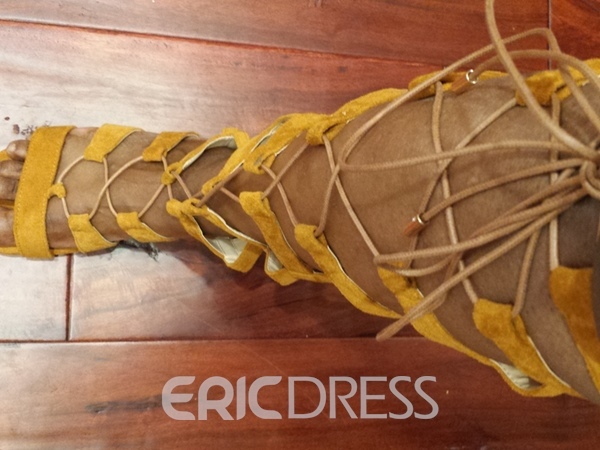 The beads are well fixed. The elastic at the back side is also not too tight. Worth buying. I really like them. I really like the way they look. They're very pretty. 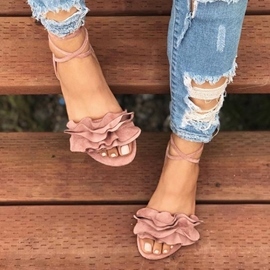 Very cute shoes. Good quality. 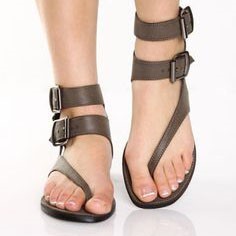 Great for ladies with wide ankles, but not as good for narrow ankles. 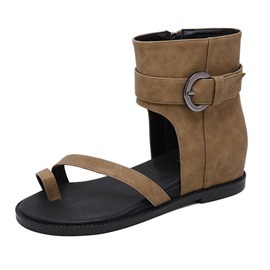 If you have wide feet or calves, this sandal will work very well for you. I have narrow ankles. 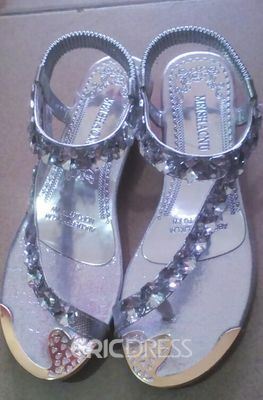 So, I will either have to find a cobbler to shorten the ankle straps or return them.